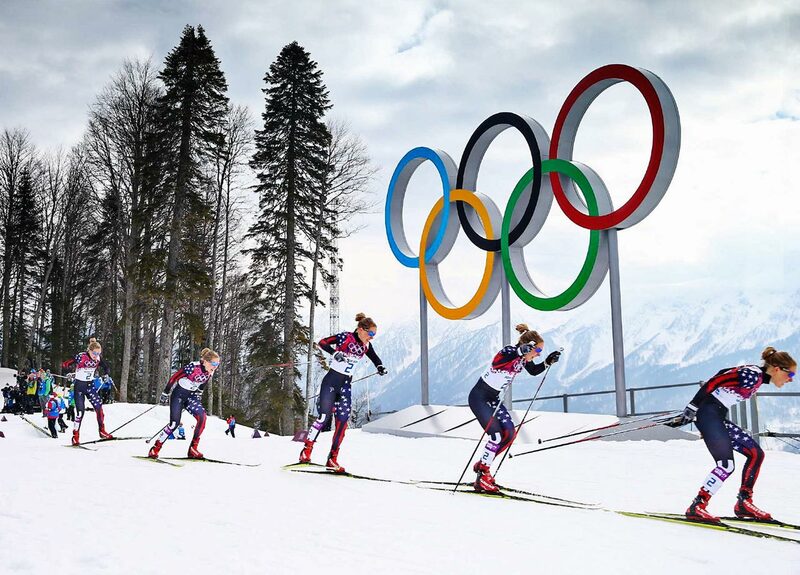 Ladies Sprint Free Qualification at the Laura Cross-country Ski and Biathlon Center. 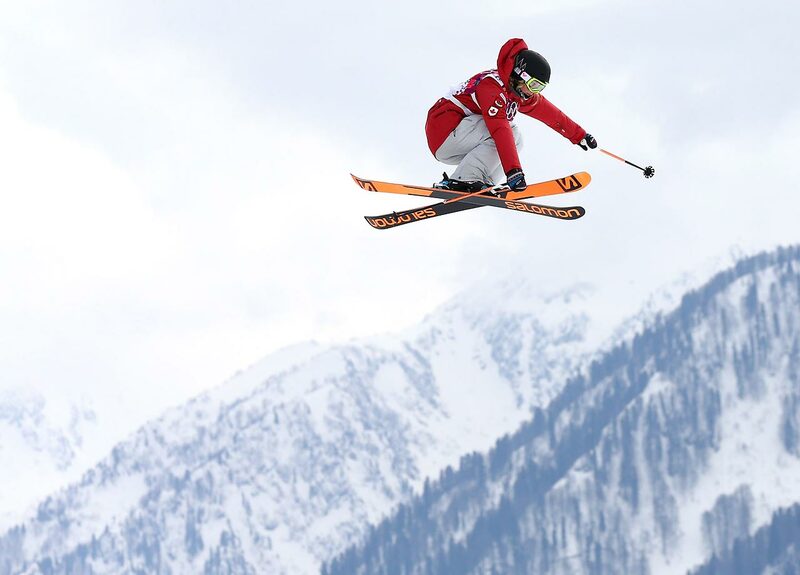 Paige Lawrence and Rudi Swiegers of Canada during the Pairs Short Program. 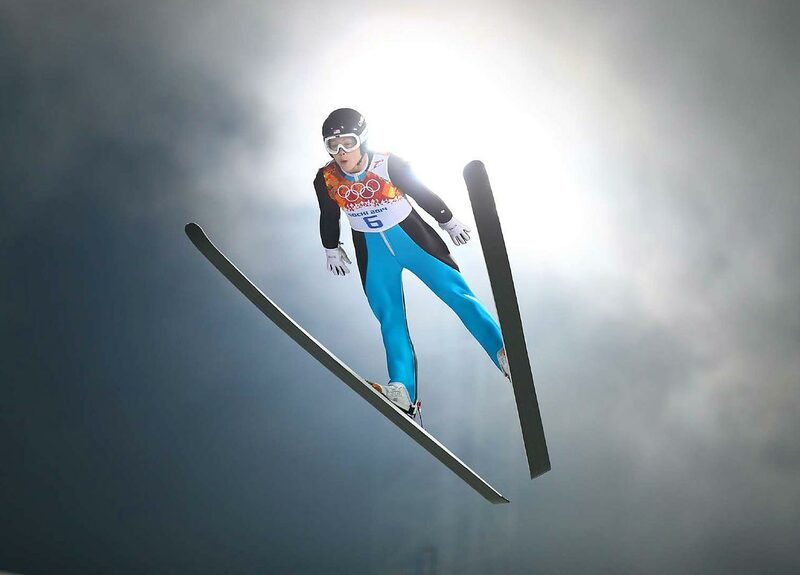 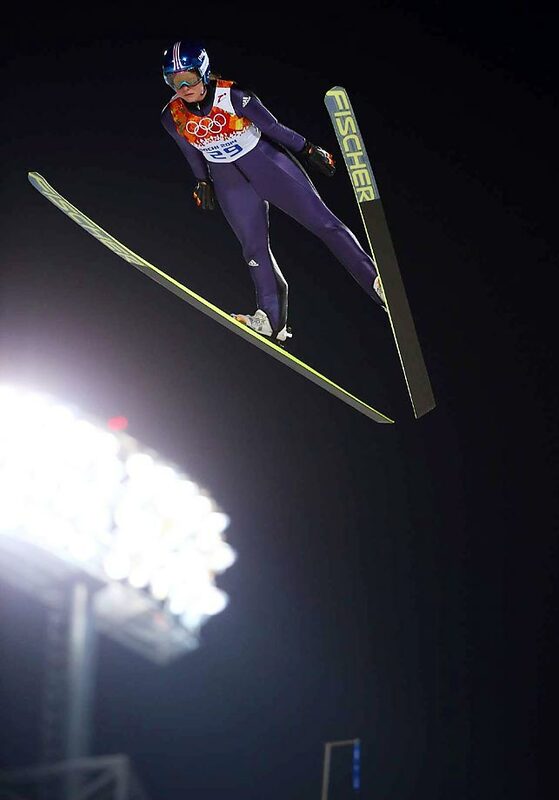 Carina Vogt of Germany owns the women's ski jumping's first-ever Olympic gold medal. 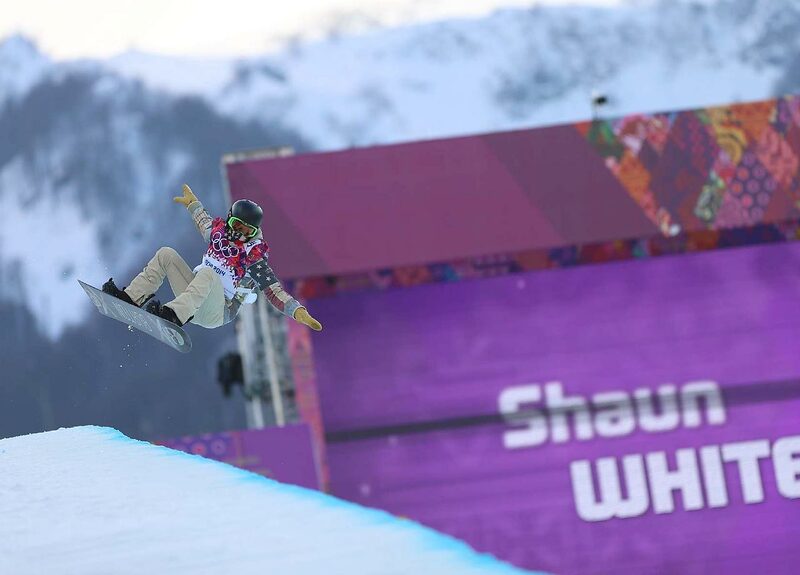 Shaun White in the halfpipe. 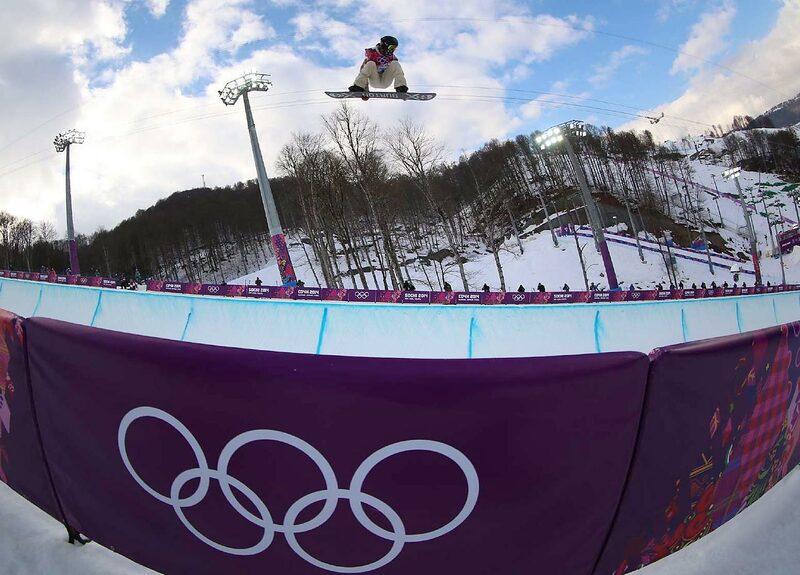 Shaun White sets out to threepeat in the halfpipe. 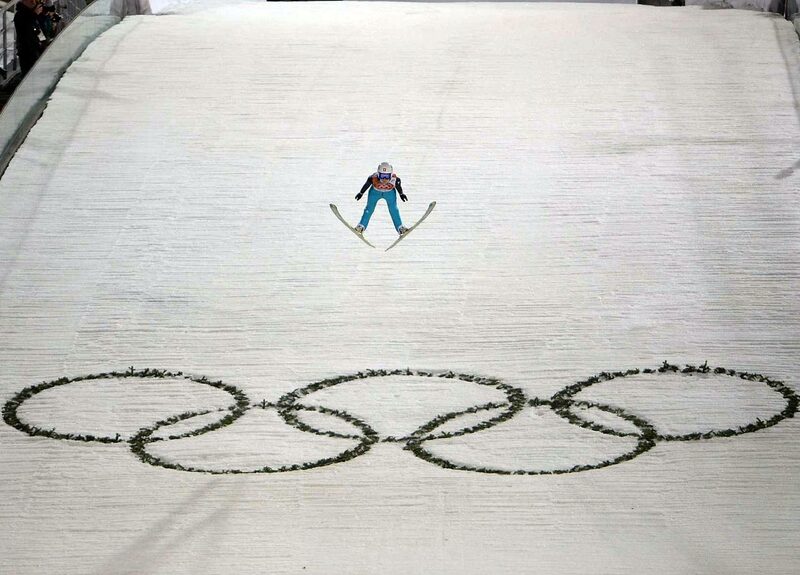 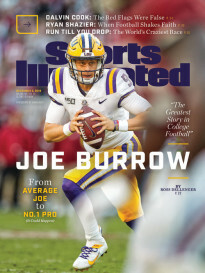 He finished fourth. 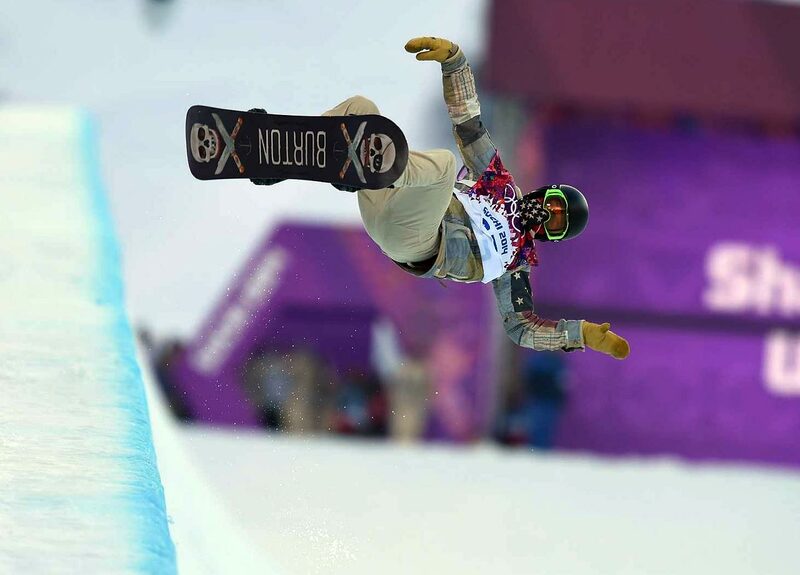 White hits the edge of the halfpipe during the final. 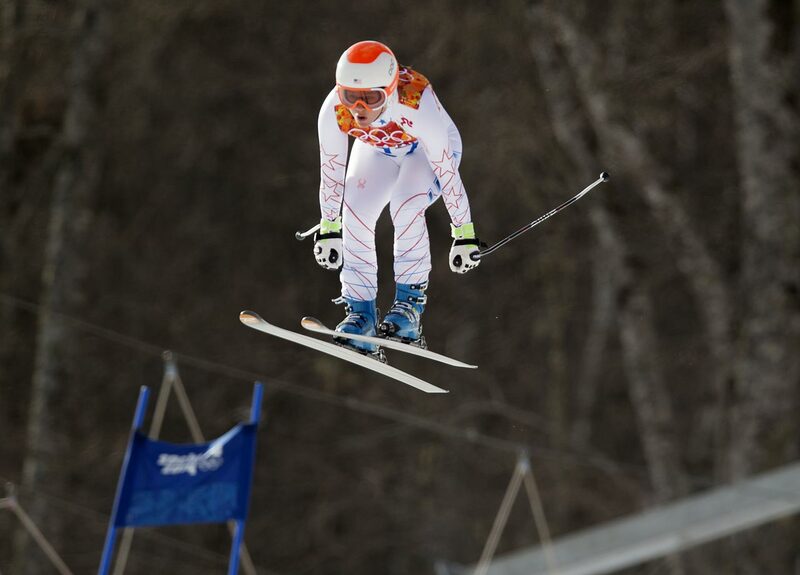 White head up the hill on the T-bar. 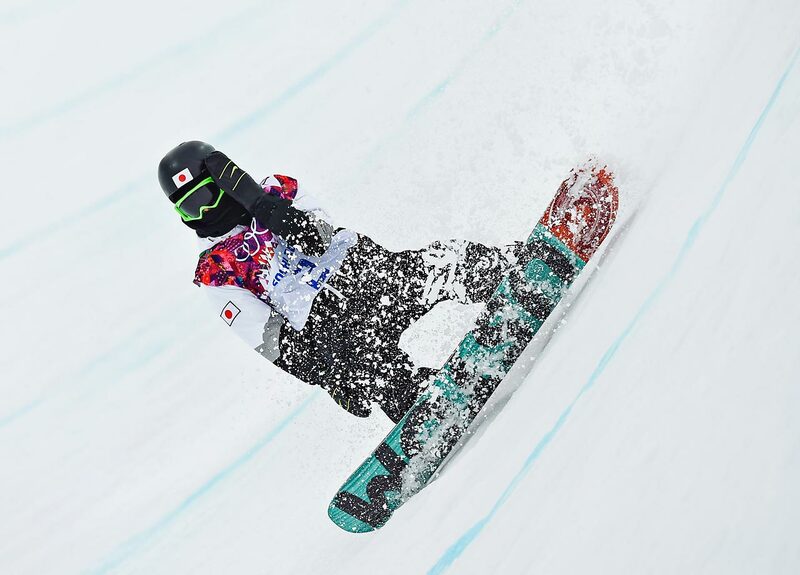 Fifteen-year-old Ayumu Hirano of Japan figured to Shaun White's main competition in the halfpipe. 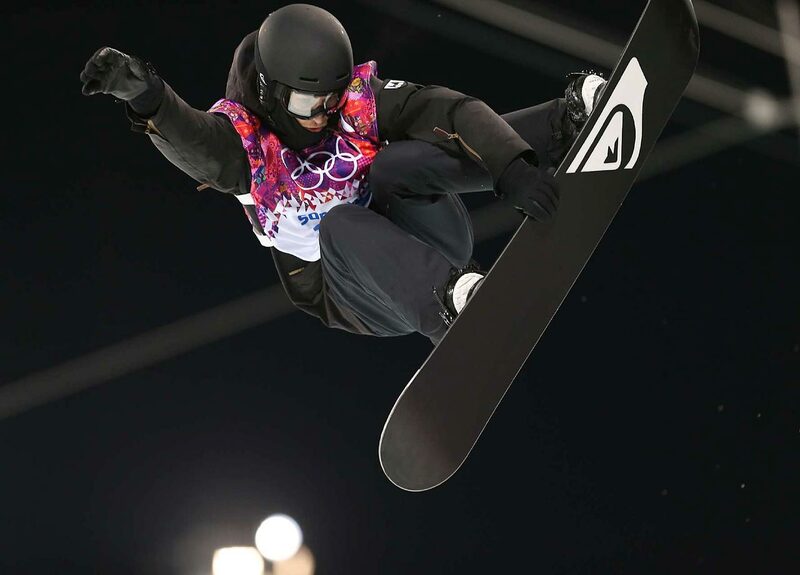 Dara Howell of Canada wins the gold in the Slopestyle Finals. 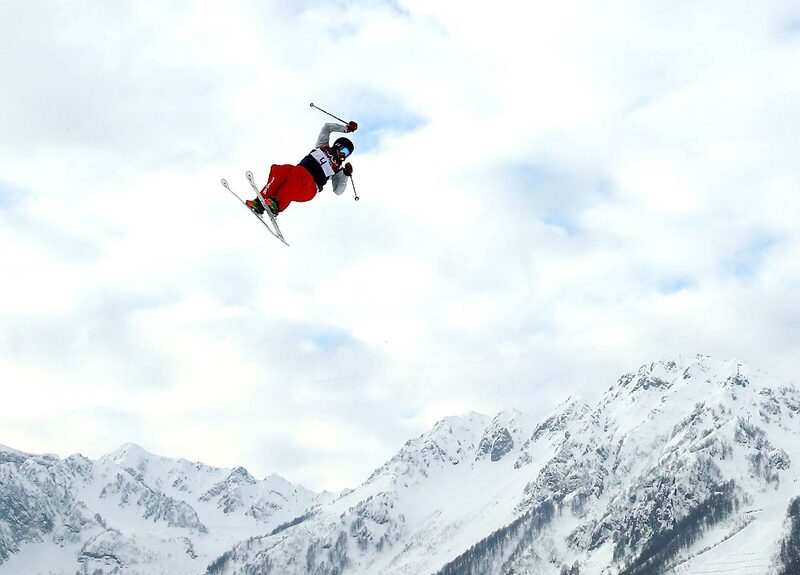 Devin Logan of the United States, seen here during qualifying, wins the silver. 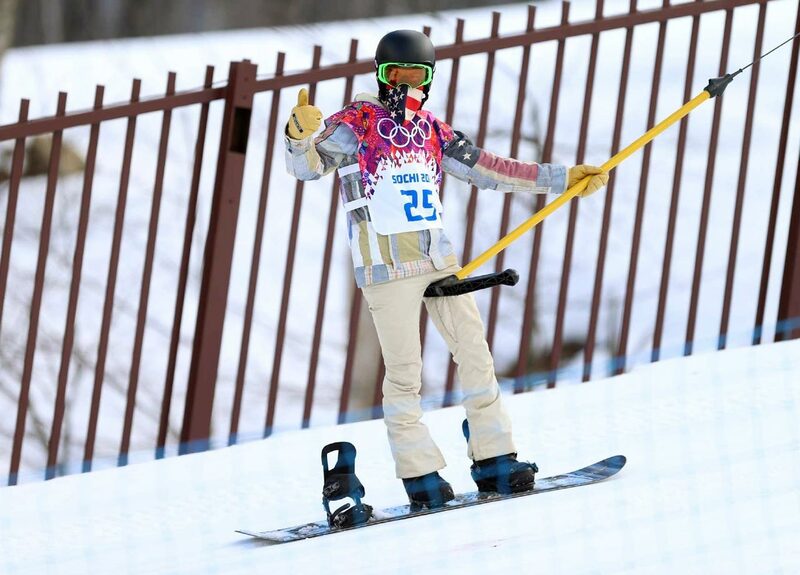 Devin Logan slides down the mountain at the end of her run. 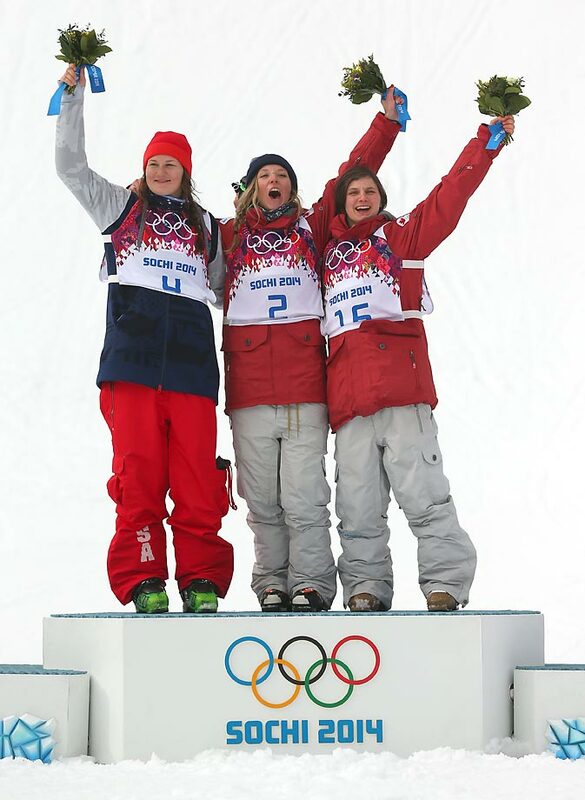 Silver medalist Devin Logan of the United States, gold medalist Dara Howell of Canada and bronze Kim Lamarre of Canada celebrate on the podium during the flower ceremony for the Freestyle Skiing Women's Ski Slopestyle Finals. 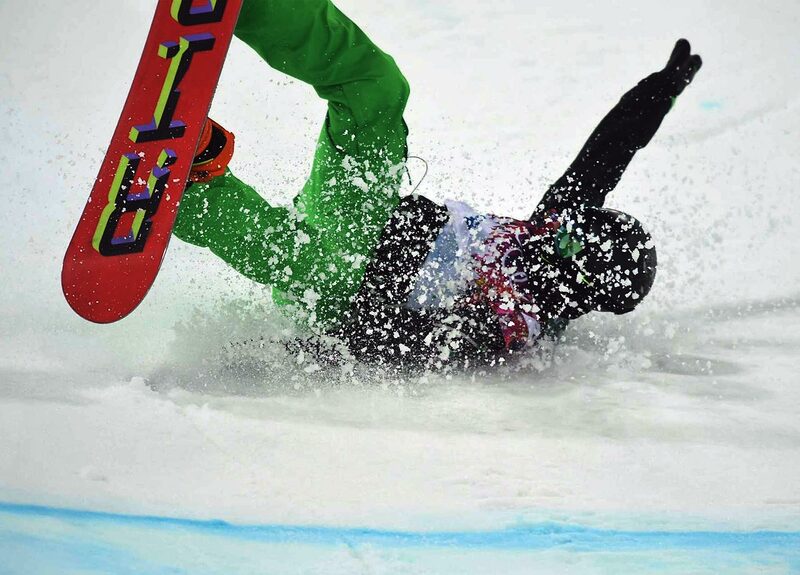 Seamus O'Connor of Ireland takes a spill during Tuesday's competition. 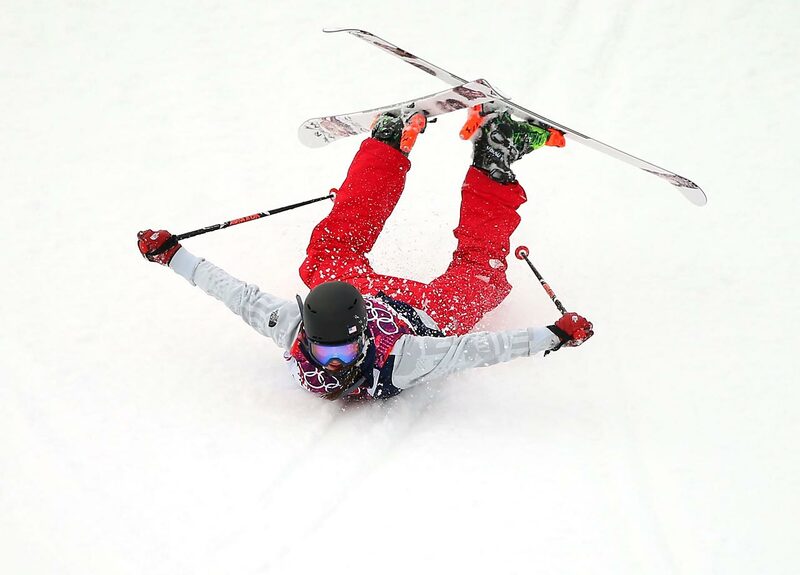 Leanne Smith of the United States during the Super Combined Downhill. 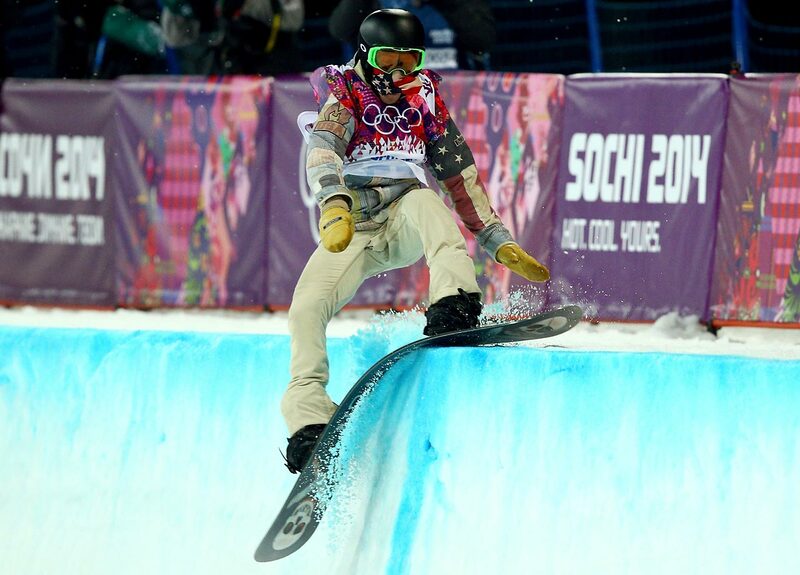 louri Podladtchikov of Switzerland unseated Shaun White and won the gold with a score of 94.75. 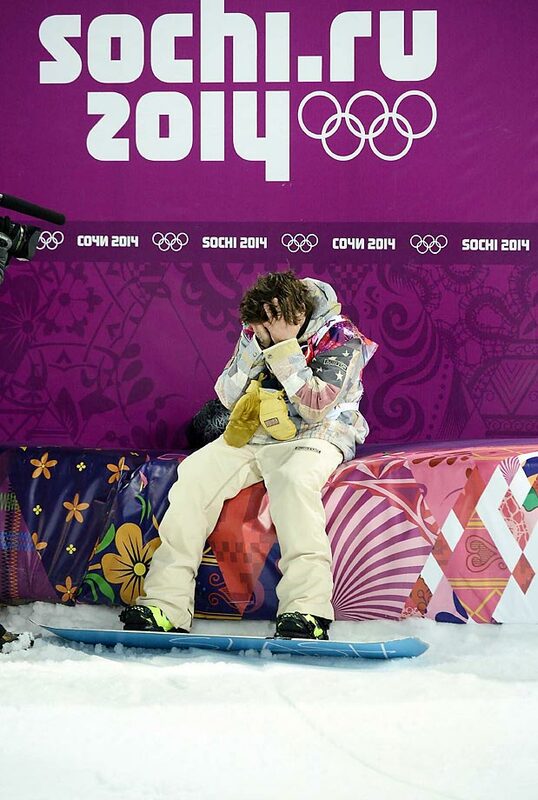 Shaun White after the Halfpipe finals. 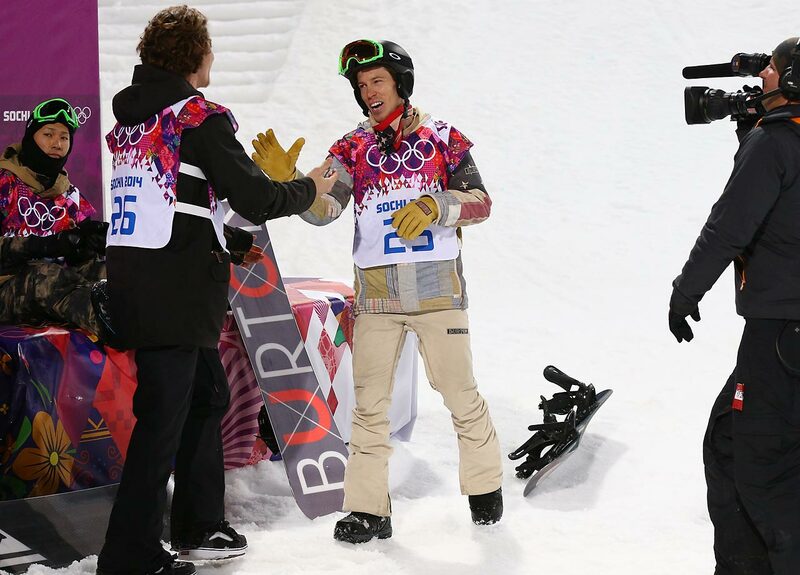 Shaun White congratulates gold medalist Iouri Podladtchikov of Switzerland after the finals. 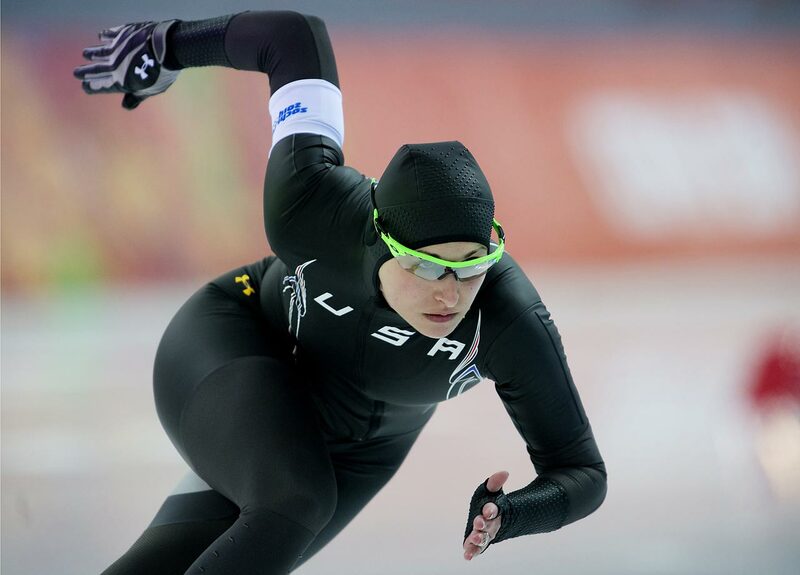 Lauren Cholewinski of the United States during the 500 meter.